Note that the waiting list campaign is for the BUX STOCKS app, and not the currently available BUX CFD app! You can not download the BUX STOCKS app yet, hence you will need to wait a little longer before you can actually redeem and receive your free share(s). 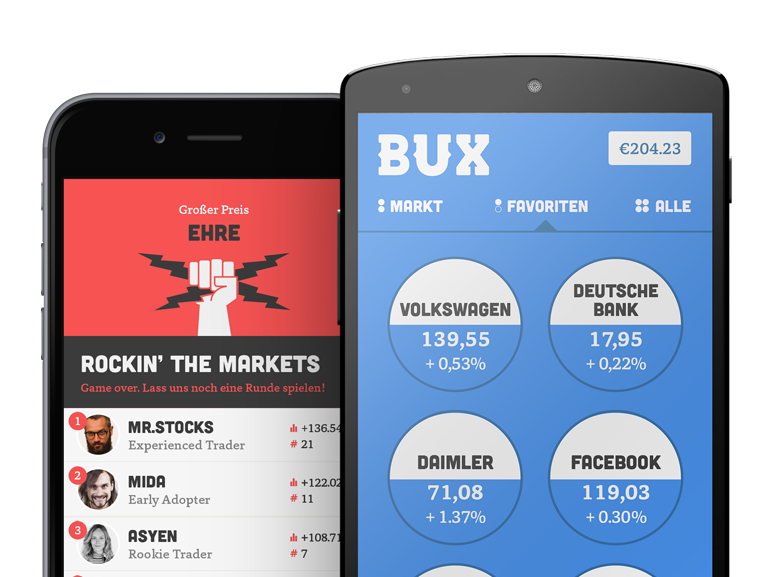 You will receive entitlement to a share when the BUX STOCKS app is live and you have created and funded an account with it. The share you are entitled to is selected randomly and can be any share with a value up to €100 that is available in the BUX STOCKS app. You can also earn additional share entitlements (up to 5 extra shares) by inviting friends to the campaign.